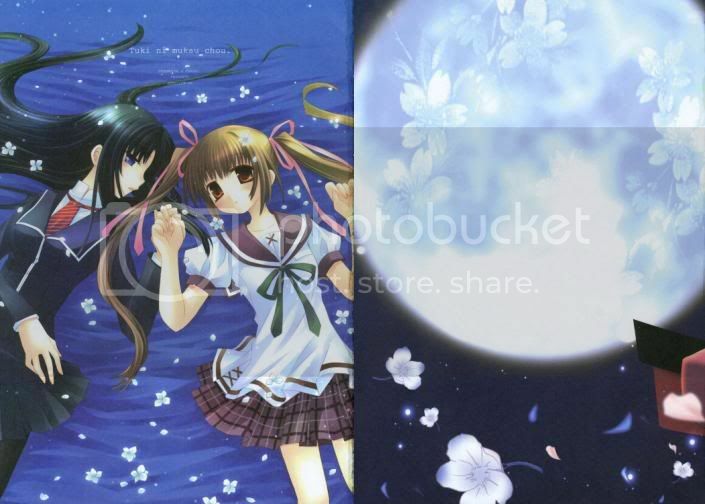 akaiito doujinshi morinaga miruku poll random Vote For Your New Doujinshi Translation Project! In this new year, I've decided to challenge myself to a new doujinshi translation project ... vote for your favourite title! Beware though, both are M-18 titles but not that explicit, the scenes were tastefully and artistically well-done lol XD. Koi no Susume or Tsuki ni Mukau Chou? Make your choice! Cast your votes below now! The deadline's EDITED: 17th January 2008, 23:59. UPDATE: 17 Jan 2008 - Poll has ended! Results will be out soon! 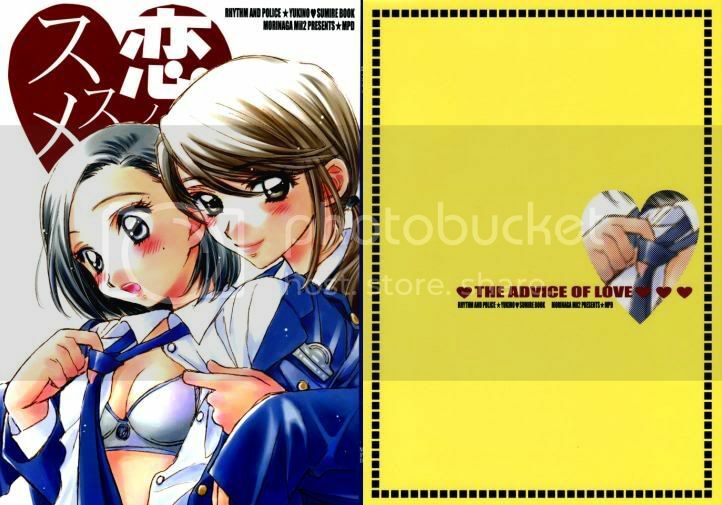 So if you want your preferred doujinshi title to be translated, vote for it! I'll probably have time to only do one as yet cos I'm rather busy these days with the Chinese New Year around the corner. I'll be posting the 'winning' project [in zip format] around Mid-February, just gimme a month I hope. Enjoy voting, Hatsu Koi Shimai Chapter 11 summary coming up soon in the next post! PS: Edited the deadline of voting because I could do the translation over the weekend sooner lol. I'm sure I remember Tsuki ni Mukau Chou being translated already but I just can't remember where lol, so I'm voting for Koi no Susume. Do both of them but Morigana's first! 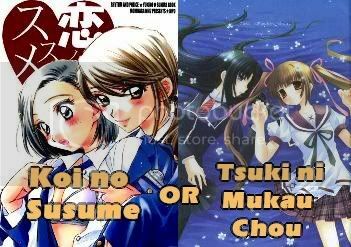 Yeah, both would be great, but for some reason I don't really like the art of Tsuki ni Mukau Chou... It doesn't seem as great as Koi no Susume, but I will handle it for the sake of yuri! Morigana's work are great. I vote for Koi no Susume. As long as it is yuri, anything is alright. But I prefer Morigana's work.